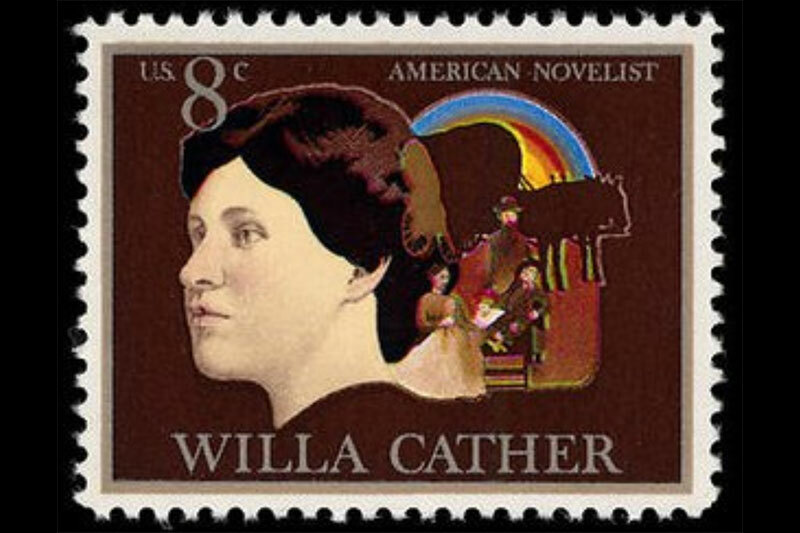 The Annual Willa Cather Conference is unique in that it brings together both fans and scholars of Willa Cather, balancing academic presentations with events that appeal to a broader audience. Highlights of this year’s conference include a reading by Nina McConigley, author of Cowboys and East Indians; a performance by ragtime pianist John Reed Torres; and a presentation by legendary Nebraska folklorist Roger Welsch. Welsch will talk about the role My Ántonia has played in his life with his appropriately-named daughter Antonia Barlage. One of the traditions of the annual conference is “The Passing Show,” a panel discussion of a novel by Cather. This year’s panel will feature two Goodrich Scholarship Program faculty members: Richardson and Troy Romero, Ph.D., will discuss the relevance of My Ántonia in the 21st century, particularly its portrait of immigration in the American Midwest. The panel will also include McConigley, Barlage, and Kelsey Squire, associate professor at Ohio Dominican University and the conference’s other co-director. Following this panel discussion, there will be another panel discussion, featuring a number of UNO students discussing their experiences with immigration and their identification with My Ántonia. 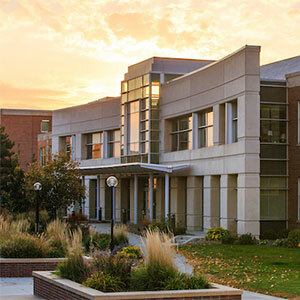 Richardson was interviewed by NET earlier this month about the upcoming conference.